The placement of the top six clubs in the Premier League looks like it will go right down to the last game of the season. 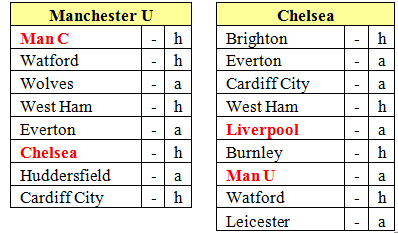 Lets take a look at where the teams stand with only eight games left to play (Chelsea still have nine but play today). 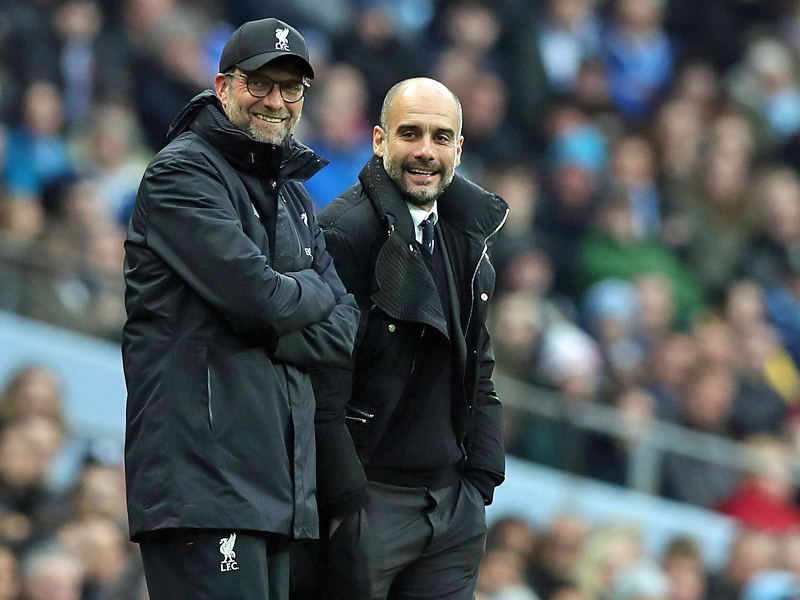 The top two positions look to be contested between Manchester City and Liverpool – will Liverpool finally win their nineteenth league title and their first Premier League Championship or will holders Manchester City win their sixth league title (4th since the oil money came in) ? In the reverse fixtures this season Manchester City beat Manchester United and Tottenham but lost to Crystal Palace and Leicester City gaining 18 out of 24 points. Liverpool won 7 out of the 8 games and drew with Chelsea at Stamford Bridge gaining 21 out of 24 points. Liverpool has the advantage of playing Tottenham and Chelsea in front of their home supporters at Anfield while Manchester City has the distinct disadvantage of playing Manchester United at Old Trafford. My best guess is that Liverpool will hold their nerve and win their first Premier League Championship, though with both teams in the Champions League q/fs, European distractions may play a part. 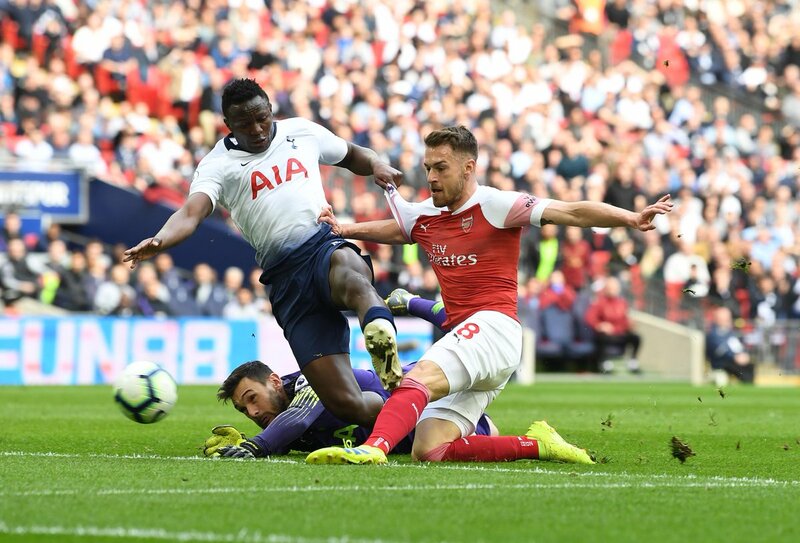 The third through sixth positions are between Spurs, Arsenal, Man U and Chelsea and the four teams are separated by only four points with their final placement in complete doubt. Let’s look at the teams individually. In their reverse fixtures this season they won 6 of the 8 games but lost at home to both Liverpool and Manchester City gaining 18 out of 24 points. 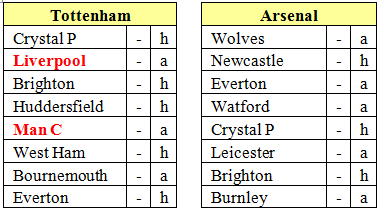 In their last 4 games Tottenham have picked up only 1 point, drawing with Arsenal and losing to Burnley, Chelsea and Southampton. 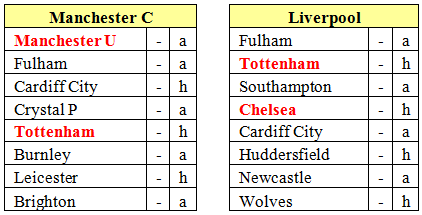 In their last 8 games they will have to face both Liverpool and Manchester City in away fixtures. Arsenal won 5 of their reverse fixtures while drawing with Wolves, Crystal Palace and Brighton gaining 18 out of the 24 points. They have finished all of their games against the top 6 teams which should give them a big advantage in the race for the top 4 positions. Manchester United won 4 of their reverse games but drew with Wolves and Chelsea while losing to Manchester City and West Ham gaining only 14 of the 24 points. They have been revitalised by new management and in their last 13 league games they have won 10 drawn 2 and lost just 1 to Arsenal at the Emirates. 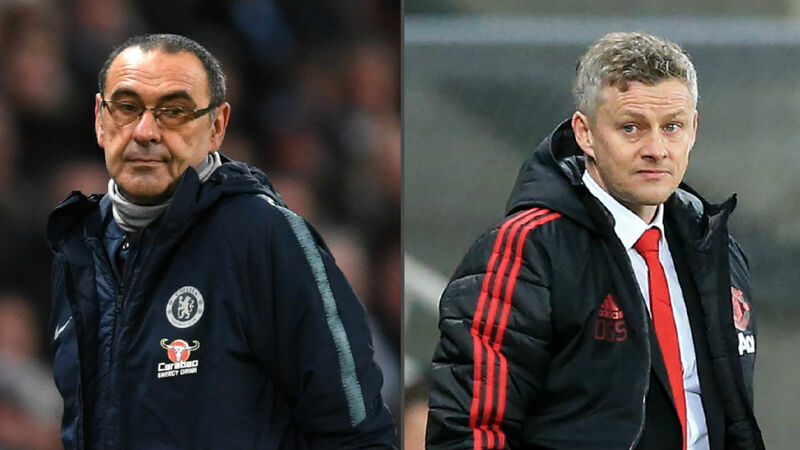 Their final place in the PL will most likely be determined by the results in their homes games against Manchester City and Chelsea. In their reverse fixtures Chelsea won 4 and but drew with Everton, West Ham, Liverpool and Manchester United while losing to Leicester and only picking up a low 12 out of 27 points. In their final 9 league games they have 5 very tough away games at Everton, Cardiff City, Liverpool, Manchester United and Leicester. As I look at the potential final 3rd through 6th positions it’s conceivable that all four teams can finish with the same amount of points. I know that everything can change with one result but based on the above thoughts and statistics I will go out on a limb and say that they will finish in these positions. 3rd Arsenal, 4th Manchester United, 5th Tottenham and 6th Chelsea. Wembley. Is it a Home or Away Fixture? Stoke, Watford, Swansea, Bournemouth, Forest, WBA, West Ham, Southampton. All teams we should beat. We didn’t. What unites all of these? You’ve got it – they were all away fixtures. Chelsea 4 times, Man City twice, Reading, Hull, Wigan, Our winning streak at Wembey. Conclusion: We are rubbish on the road this season but have a very good record at Wembley. It’s our second home. So … will Arsenal view this as a home fixture where we are almost unbeaten this season, or an away fixture where we are clearly crap? This is strange and it is difficult to understand the difference in form. Much better qualified men than me work with the team to solve this problem, team psychologists, motivation specialists, individual positive therapy gurus, inspirational speakers, Steve Bould, Ian Wright; even Tony Adams has had a go. And we still lose to the bottom team in the PL. But, Wembley is different. It has a proper pitch, centrally heated changing rooms with hot showers. It is in North London. 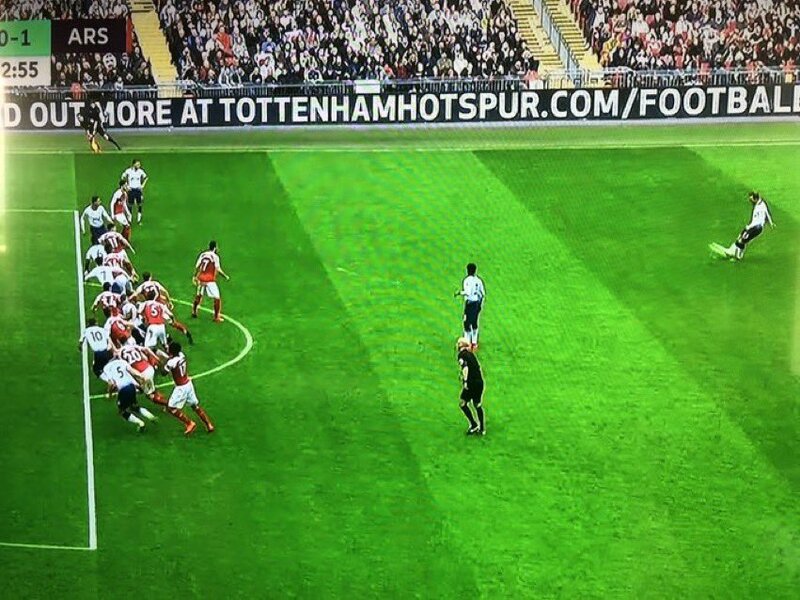 How Arsenal approach the NLD tomorrow will have a huge influence upon the result. We did them at home, we can do so tomorrow – assuming someone convinces the team that this is just another home game against weak opposition, if they can’t …. we are doomed. 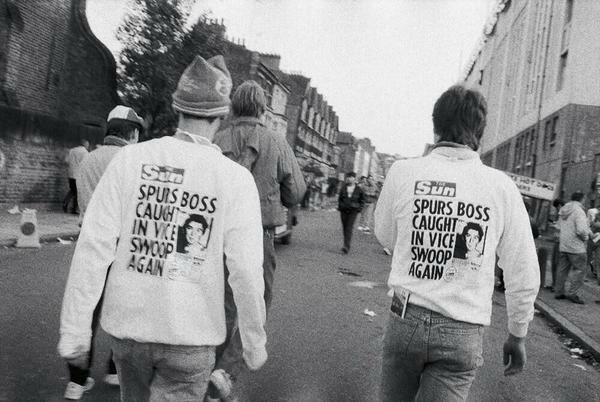 How much do you know about Spurs? Question 1 : Who scored the winning goal when Spurs last won the FA Cup in 1991? 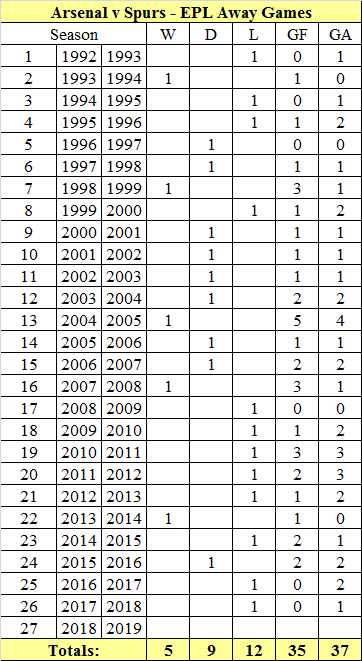 Question 2 : How many managers have they had since 1996? 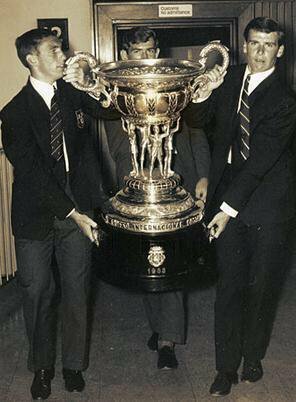 Question 3 : When did Spurs last win a trophy? 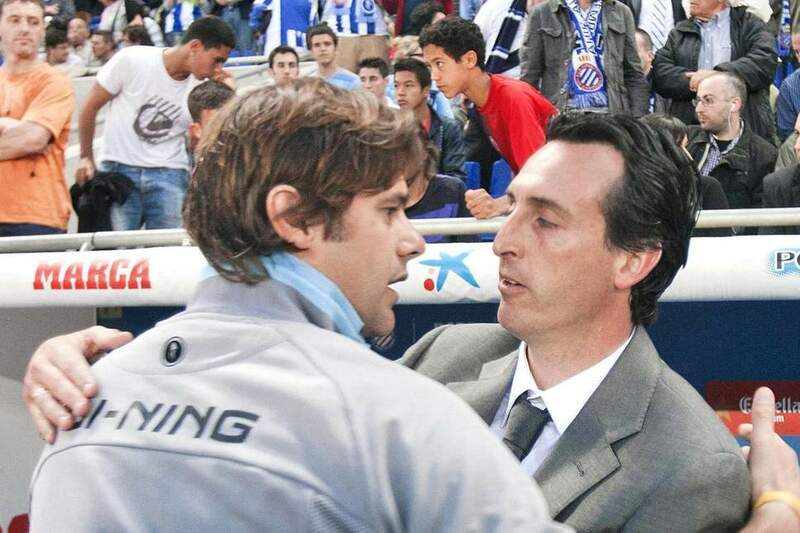 Question 4 : Who was the manager at that time? 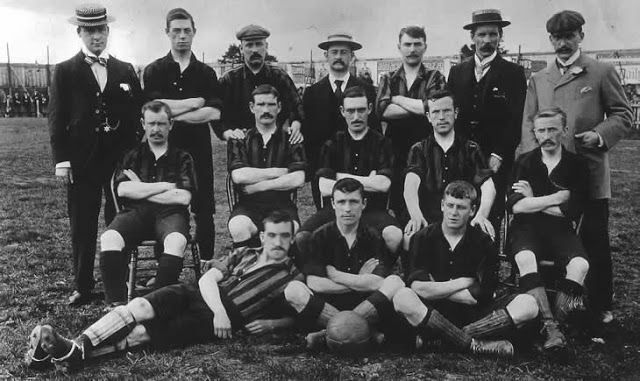 Question 5 : How many times have they been relegated since they joined the Football League in 1908? 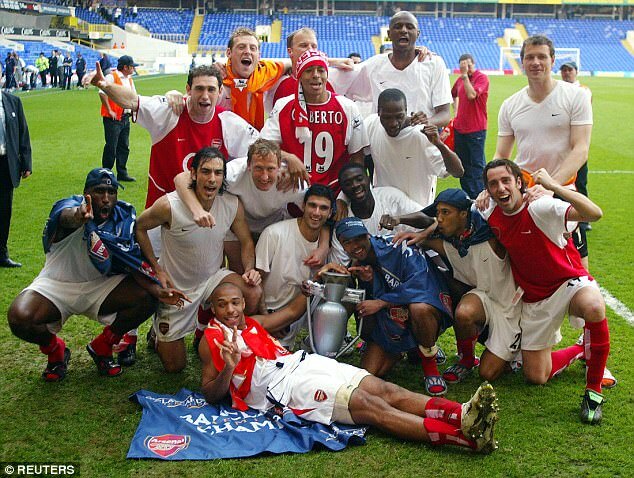 Question 6 : How many years did this mean there couldn’t be an official St Totteringham’s day? 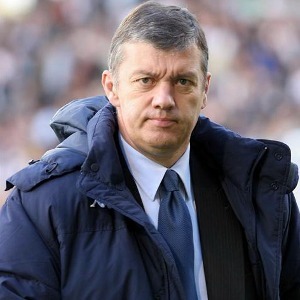 Question 7 : Which former Tottenham manager was cautioned for kerb crawling in 1987? Question 8 : Why does the chicken standing on a basketball featured in the club crest wear spurs? Question 9 : How many summers have passed since Spurs last won the League? Question 10 : To Dare is To Do – what the hell does it mean? 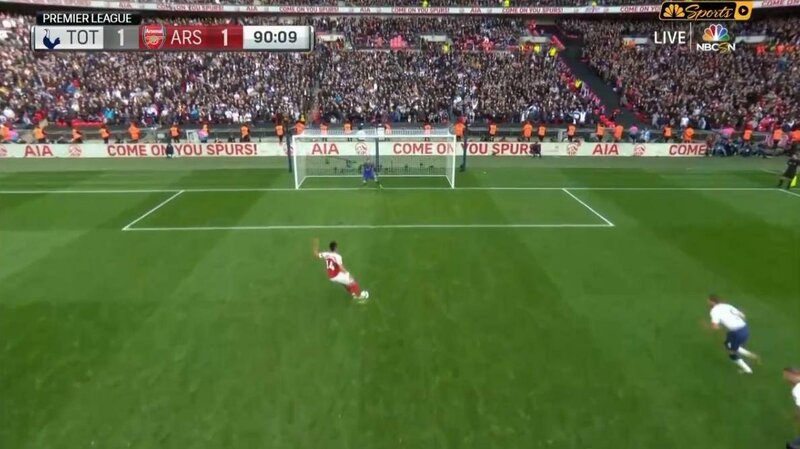 Question 11 : Whose famous tweet led to Spurs fans mistakenly celebrating a Newcastle equaliser? Question 12 : Who wrote the book entitled The Team that Dared To Do about Tottenham’s 1994/5 League season when they finished 7th?